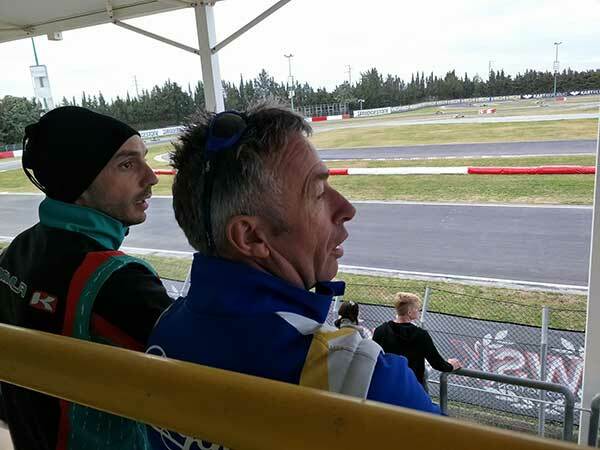 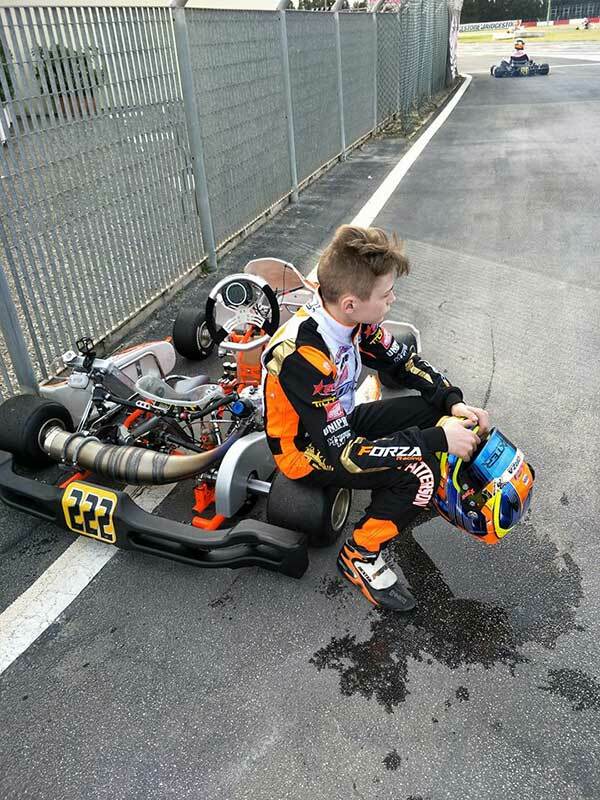 After round 2 was cancelled due to ice, this weekend sees round 3 of the WSK Super Master Series conducted at La Conca, Italy. 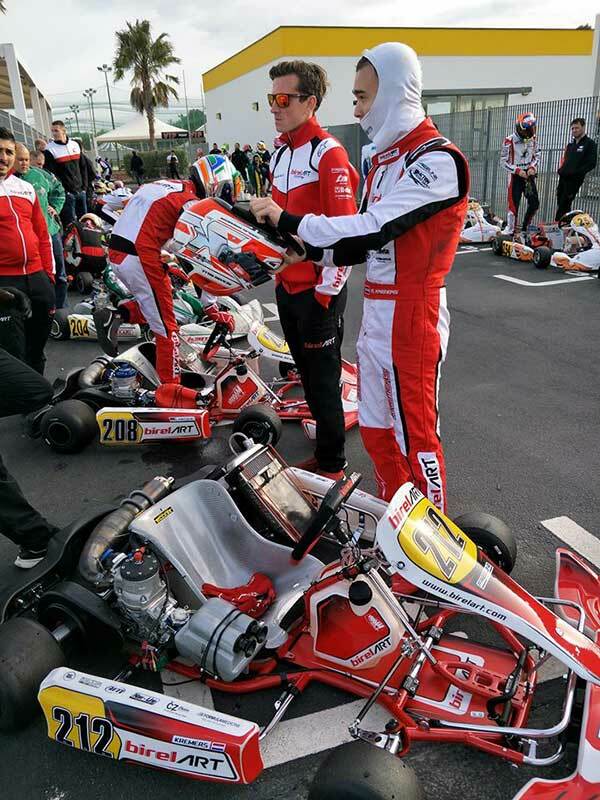 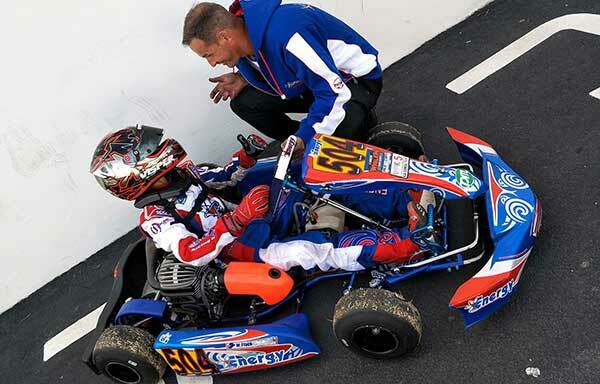 Australians Marcos Flack (Mini) and Joshua Fife (KZ2) again both line up with the Energy Corse team while Marijn Kremers will race OK with BirelART. 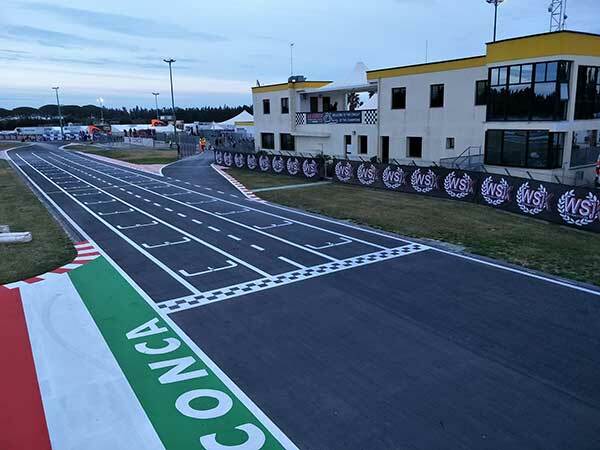 International Circuit La Conca, Muro Leccese.